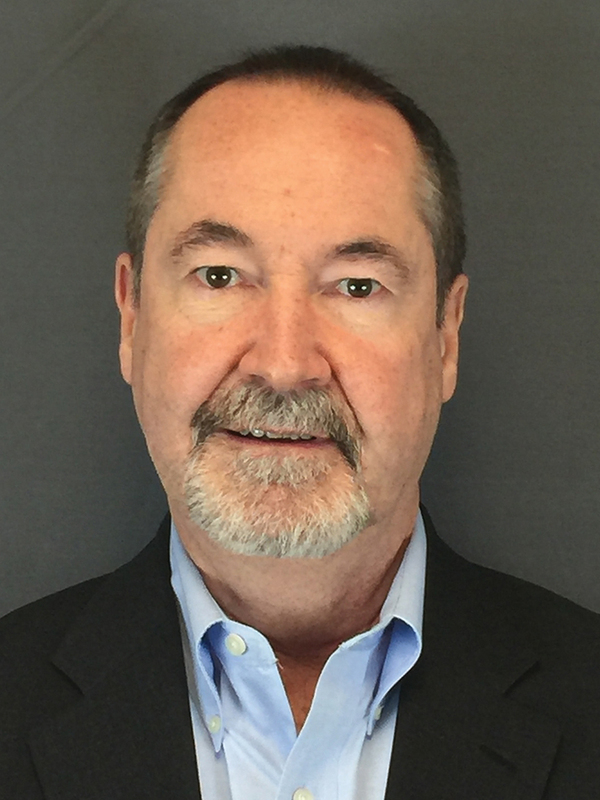 Coast Automation (Coast), a distributor of industrial and embedded computers, is pleased to announce the hiring of Tim Kenny as Regional Sales Manager. Based in Brick, New Jersey, Mr. Kenny will be responsible for Coast Automation relationships in the Mid-Atlantic region. Tim has a unique blend of experience in product development, factory automation, and technology sales that will be of enormous benefit to our customers. Mr. Kenny brings more than 20 years of success in industrial computers, embedded computers, computer peripherals, and high-tech product and business development to Coast Automation. Prior to joining Coast, Mr. Kenny was Business Development Manager with AAEON Electronics where he expanded sales of its industrial computing product line by $1.6 million in 18 months. Previously, he held executive positions with AIC (a provider of server and storage systems) and Suntron Corporation (an electronics engineering and manufacturing firm). His experience includes automation, medical instrumentation, network appliances, packaging, surveillance, and security. John DeWaal, President of Coast Automation, said, "Tim has a unique blend of experience in product development, manufacturing, and technology sales that will be of enormous benefit to our customers. He's a recognized expert in industrial computing, he knows our entire product line inside and out, and he has hands-on experience developing solutions to complex manufacturing challenges. He is a perfect fit for our team." "Coming from the manufacturer’s side, I was attracted to Coast Automation as a distributor for their product knowledge, industrial computing expertise, and personal approach to customer service, and was impressed by their rapid growth" said Mr. Kenny. "We share a focus on creating innovative solutions to complex challenges—looking beyond a short-term sale to understand and solve customer needs for the long term. I'm excited to expand my solutions toolbox to include Coast's exceptional line of products." In early 2016, Mr. Kenny will be reaching out to Coast's existing customer base and making introductions at industry events including ECS Boston and AIA Boston (please visit the Coast website for a full list of events). He will be a key contributor to Coast's rebranding and expanded marketing in 2016. Tim Kenny may be contacted at 866-412-6278, ext. 117 or tkenny(at)coast-automation(dot)com. Coast Automation is a supplier of Industrial and Embedded Computers and Peripherals from the world's leading manufacturers. We offer the industry's largest selection of industrial computing products with in-house needs analysis, customization, and deployment services. We are a Microsoft Embedded OEM Partner and a Gold Intel Partner, delivering quality Industrial Computing Solutions expertly configured to meet your unique requirements.